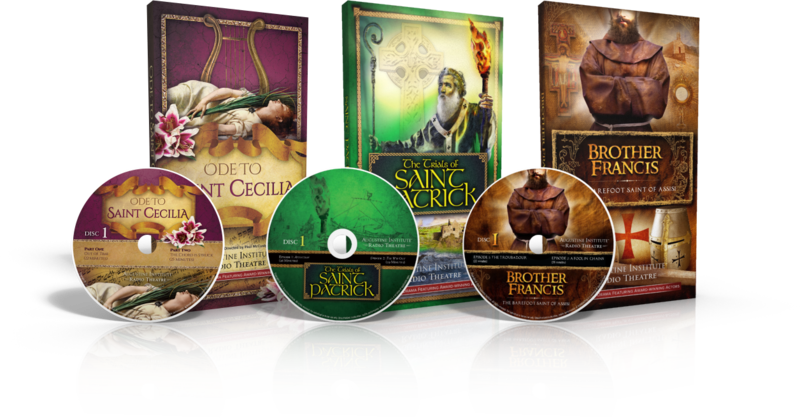 Great stories come to life with dozens of award-winning actors, and movie-like sound effects and music. It’s sound entertainment that will delight and surprise you, whether you’re in the car or at home. AIR Theatre, where hearing is believing. 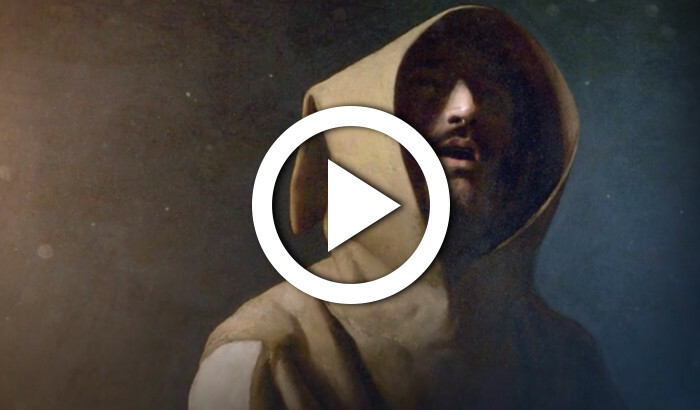 More than just a man who loved nature and animals, Francis of Assisi lived a tumultuous and astonishing life. As the son of a wealthy merchant, he knew splendor. As a young soldier, he encountered suffering. As a victim of war, he began a search for inner-meaning that would tear his family apart and redirect his life. 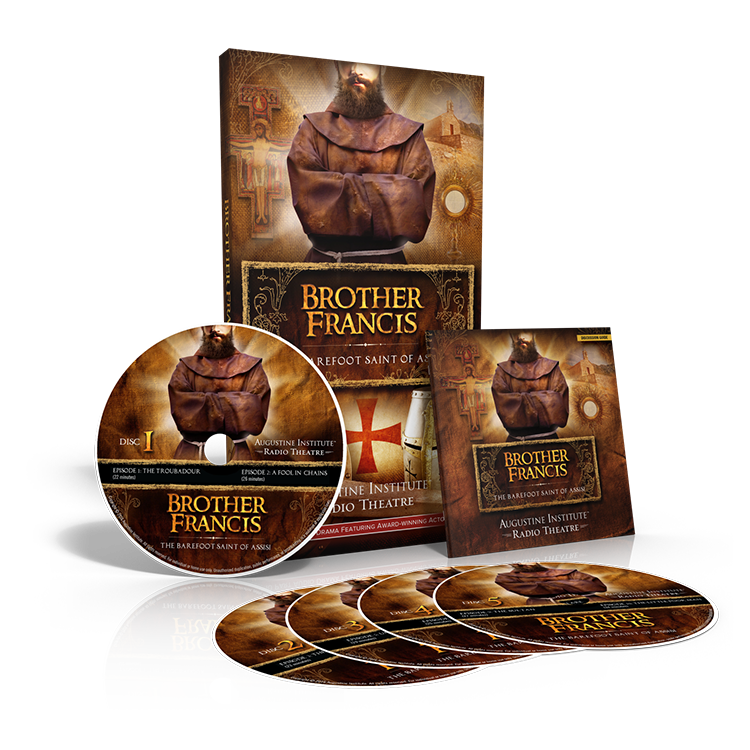 As a holy beggar, he embraced lepers, challenged a Pope, debated a Sultan, and shook his world to its very core. 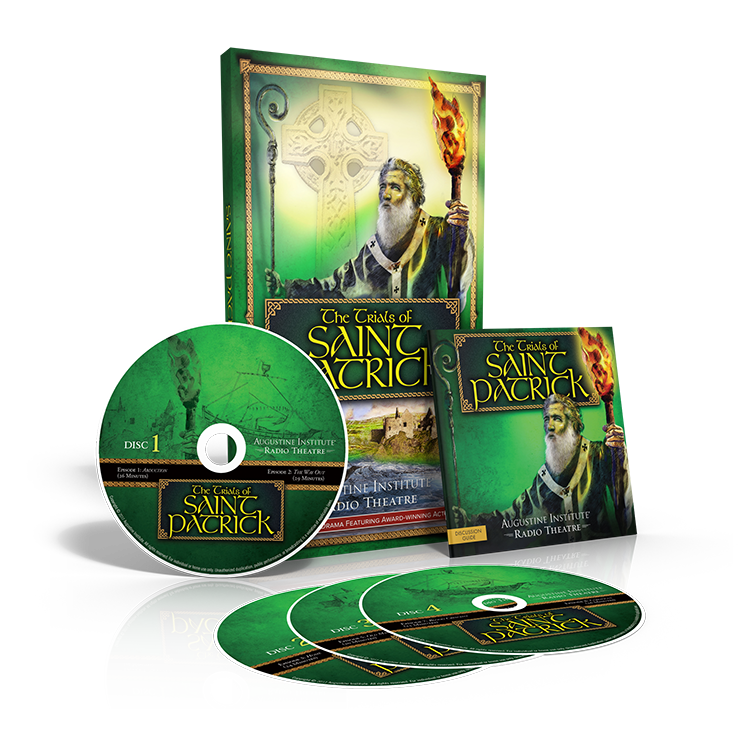 The Trials of Saint Patrick is the epic story of one man’s spiritual odyssey through hardship and loss, mercy and forgiveness. 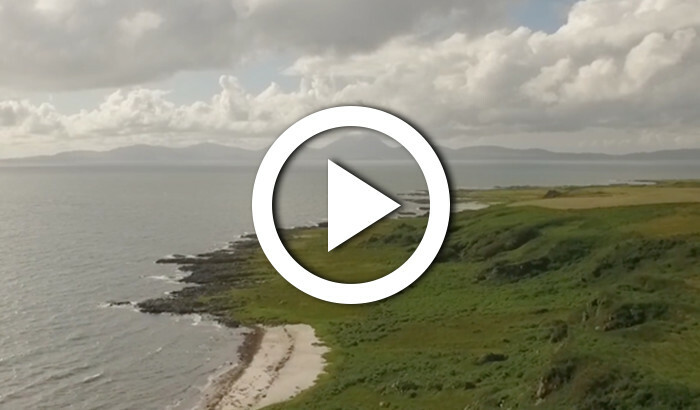 The privileged son of a Roman official, Patrick was taken and enslaved by foreign pirates from Hibernia—a land now known as Ireland. For six years, he suffered at the hands of cruel masters, enduring extreme weather, starvation, and loneliness. Yet, in the midst of these trials, God was preparing him to evangelize a nation. What is it about a modest young woman from​ ​second century Rome that transcends the centuries to move the hearts of the greatest artists to create in her name? 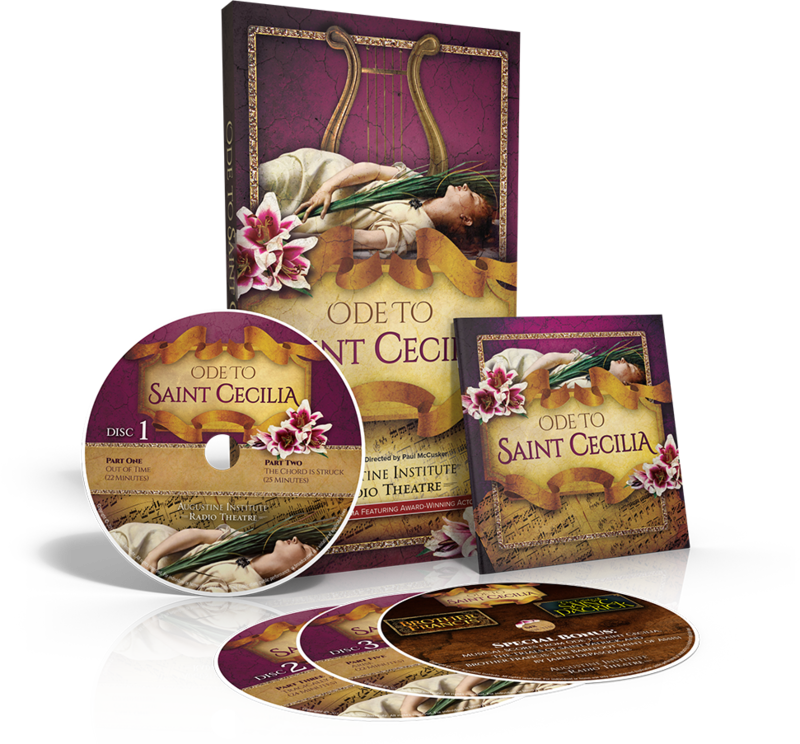 Find the answer in Ode to Saint Cecilia, the dramatic story of a holy muse willing to follow the path of beauty and truth—no matter the cost.​ ​Her passionate love and inspiring story come to life in six powerful audio episodes with over 40 actors. Need Help? Call us at 800-777-7502, or email us.